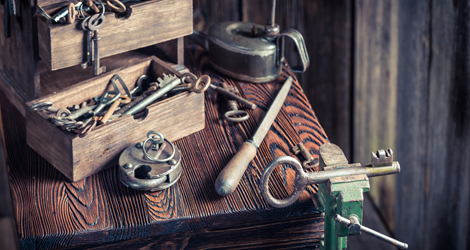 How To Stay Safe From Locksmith Scams? 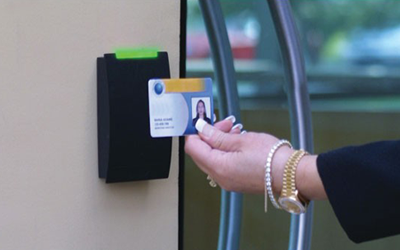 With the growing security needs, more and more lock installation companies are coming forward to assist home and business owners in realizing their safety goals. 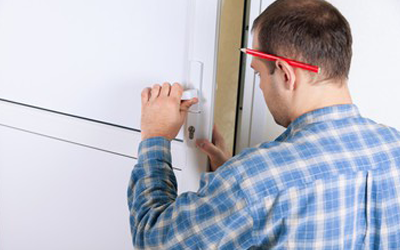 At present, there are dozens of lock and key service providers who claim to deliver effective and guaranteed services for all sort of lock repairs and replacements. 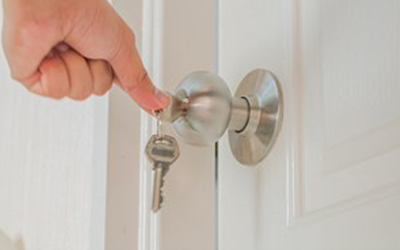 No matter you have shifted to a new apartment or are living in the same home, there is need to rekey the existing door locks to enhance the security of your property. 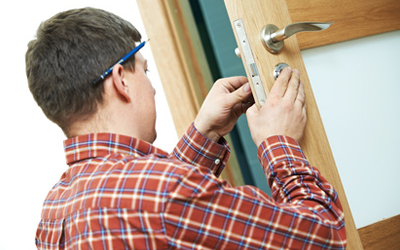 Since locks provide safety to a family and assets, its important to ensure that they are in a good condition. With the increasing incidents of robbery and crime, security is becoming a crucial need of the hour. No matter, you own a home or office, its important to manage its safety and security issues. Most probably, commercial properties are at a higher risk of thefts and intruder attacks. 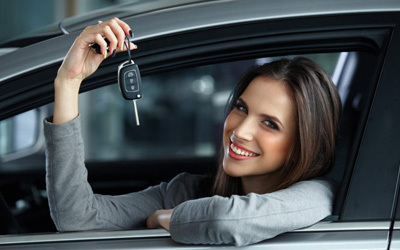 One of the common reason behind an auto lockout is lost or misplaced car keys. A person may feel stressed and frustrated, when he can’t get inside his own car that too during a cold night. To avoid this traumatic situation, its greatly advised to carry a spare key with you. 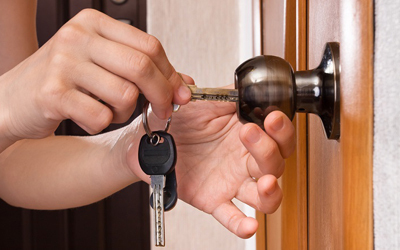 But if you are not having access to any spare key, the situation may turn out to be more problematic. 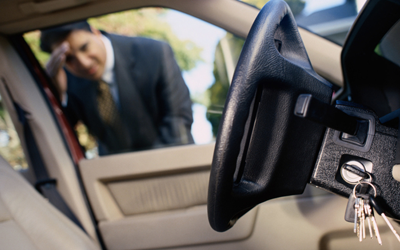 Though an emergency locksmith can save our day, its advised to prevent such situations by securing your car key.